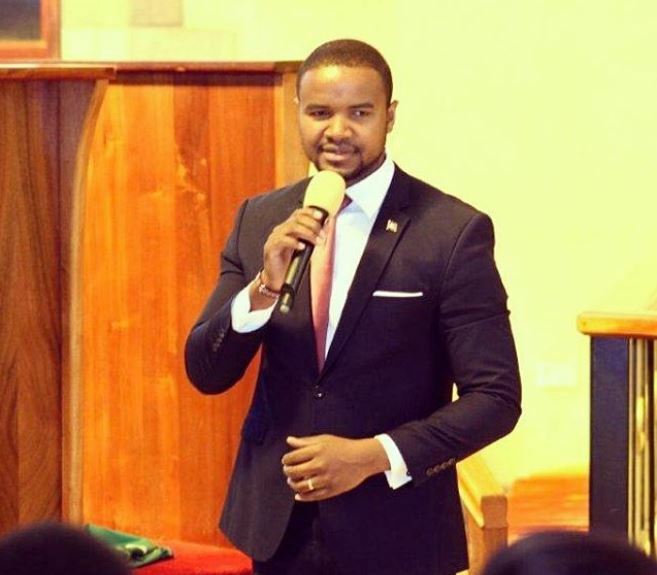 Johnson Mwakazi has once again found a new media ‘home’ after landing a job as the Head of TV 47, a new station which is set to go on air soon. According to reports, TV 47 is owned by Cape Media, a firm established by Mt Kenya University founder and owner Prof Simon Gicharu. It is understood the former Citizen TV news presenter will work under the supervision of Mr Gicharu’s son, Kevin, who runs Cape Media. The company also plans to launch Beats 47 radio station after operating radio and TV stations in Rwanda for three years. The station will reportedly focus on news from the counties and corporate space. Mr Gicharu, who is also the Mt Kenya University chairman, is said to have invested close to Sh500 million in form of commercial loans to realise the TV47 dream. He will undoubtedly be hoping that the acquisition of the experienced Johnson Mwakazi will give TV47 a large mass appeal to rival existing local stations. The award-winning journalist left Citizen TV’s Royal Media Services in 2012 after eight years of service. He then joined Wholesome TV, where his stay was shortlived after the station was declared bankrupt three years after it was launched. Mwakazi doubles up as the President of The Royal Voice International, a media production company that provides voice over services across the media landscape.